The NGG16 is a long living love of mine. 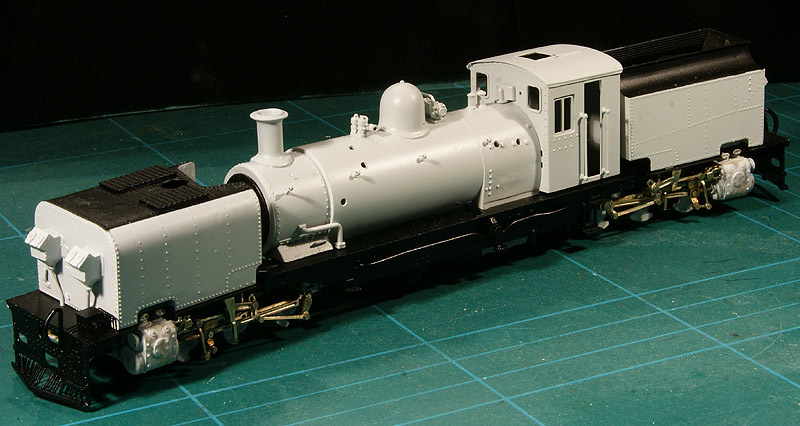 Admittedly the LTM 51 is my ultimate Garratt I want to build, the NGG16 follows suit. 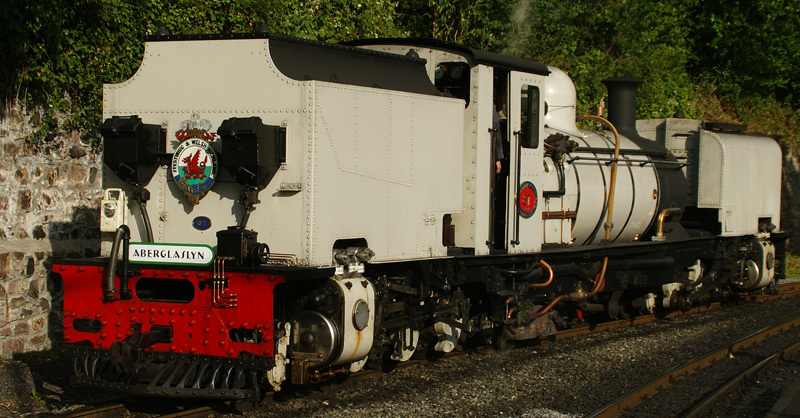 Not big in absolute terms the NGG16 is the ultimate proof of how much power and beauty you can stuff in a steam loco. I simply fell in love with these little giants. I followed developments when a whole lot where brought to Europe, Wales en England to be precise. When completion of the NS7005 dawned, I wanted the NGG16 to be my next model. I got a Backwoods Miniatures kit for my fiftieth anniversary from my wife. It is my very first Garratt. That many may follow.